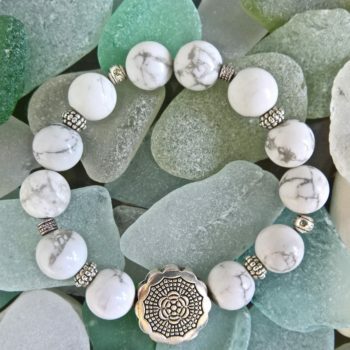 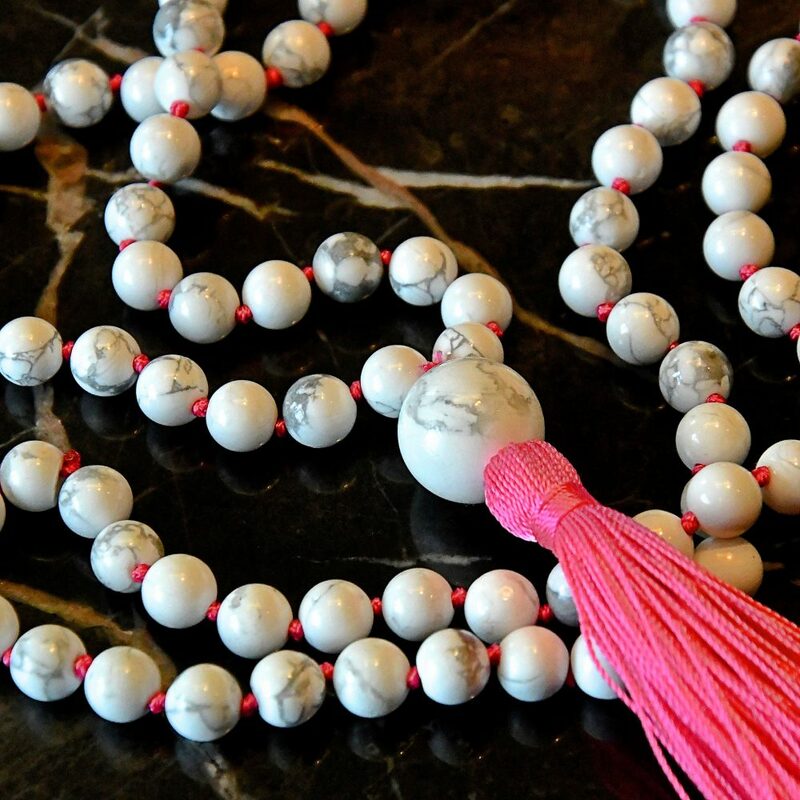 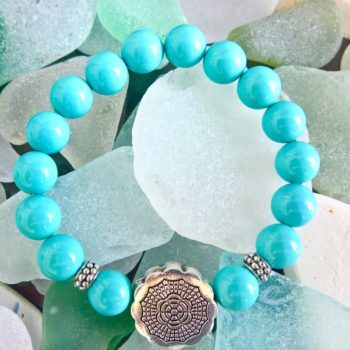 Howlite is considered to be a stone of calmness and inner peace. 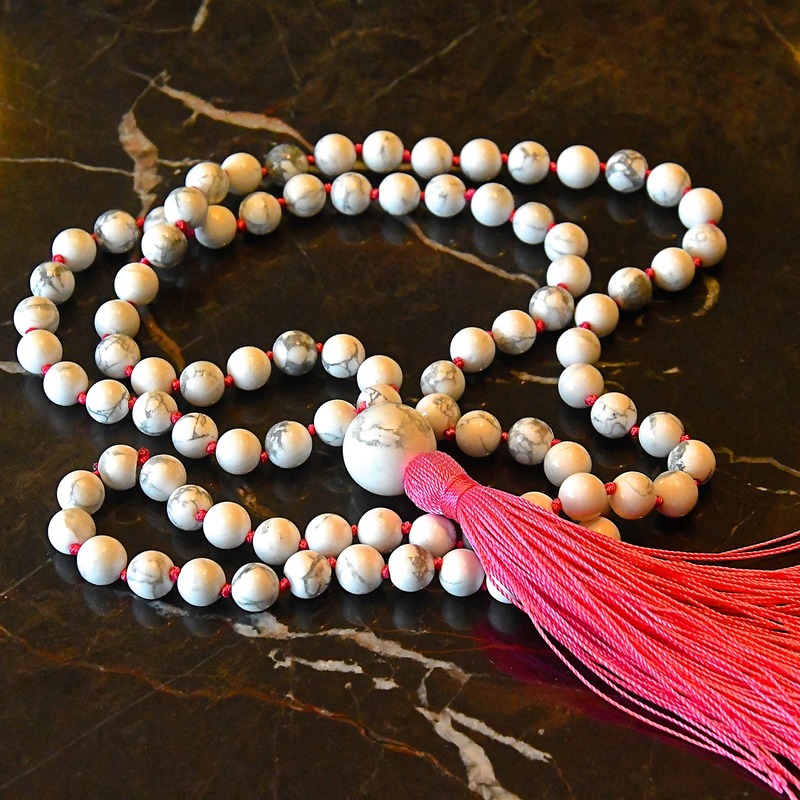 It promotes patience and helps to eliminate rage, pain and stress. 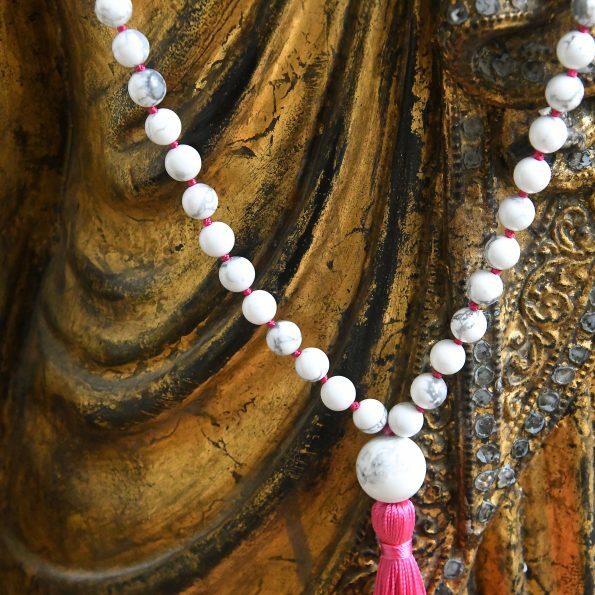 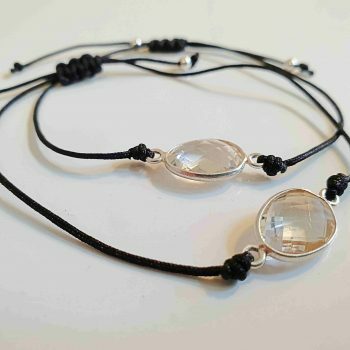 Calms communication, facilitates awareness and encourages emotional expression.